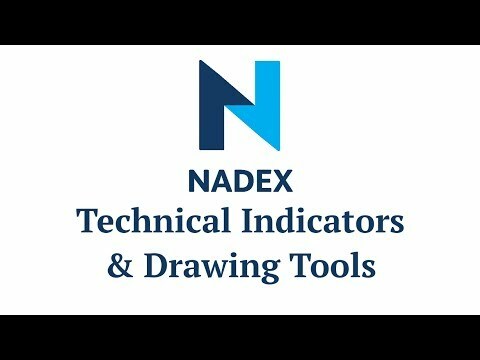 In 2 minutes, learn how to apply technical indicators, shapes, annotations, and other analysis tools to your Nadex charts. Whether you trade moving average crosses or Fibonacci or just want to spot support and resistance levels, it's easy: just click the chart to access the tool ribbon. Get your free Nadex practice account and try it yourself.